Chinese Escape. Not a fan of this grill at all but Ford logo on the grill looks pretty good. Quick chop of EU-spec with logo on the grill. Last edited by Rick Astley; 04-03-2019 at 01:12 PM. [QUOTE=Rick Astley;413212]Chinese Escape. Not a fan of this grill but Ford logo on the grill looks pretty good. I think the Chinese-market Escape looks decent. The grille seems to be inspired by the one on the Edge. Last edited by AM222; 04-03-2019 at 02:19 PM. This looks much better than what we are getting. I think I will still prefer the "baby" Bronco/Maverick though. 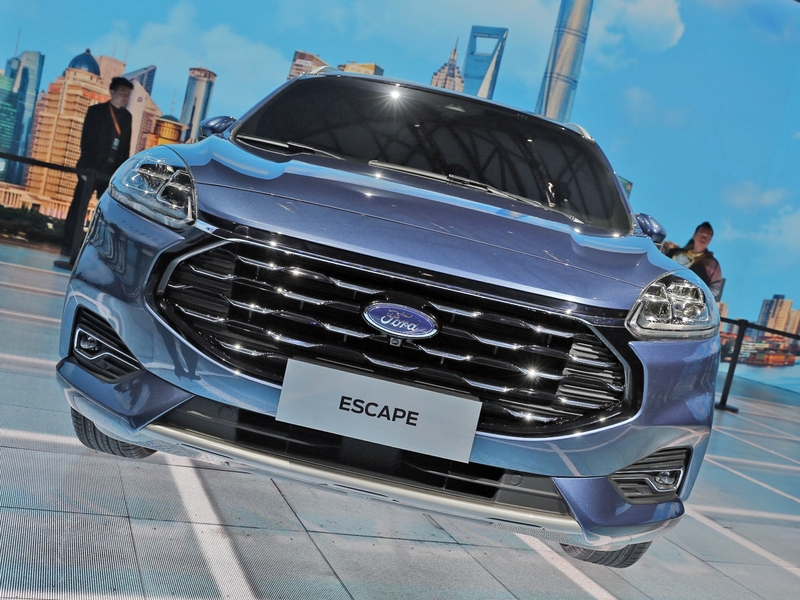 Of the three new Escape versions, the Chinese version exterior is the most attractive, follow by the Euro model Escape. The U.S./N.A. version is cladded in matte black at the bottom and in the wheel wheels and just look cheap looking like Ford cut cost for U.S. version. Are you guys assuming the cladding difference is EU vs US difference? I am 100% expecting it to be model dependent. Second .. I never got the black cladding hate. It's practical especially for the scuff-prone american parking lots. I looks good on the Escape and on the Mazda CUVs ... and pretty much everywhere else it's currently deployed. If one looks at the true off-road vehicles, G-Class Wagon developed for the Saudi military, Land Cruiser, Range Rover among others have no cladding whatever in the body. These are “rock crawler” vehicles doing the Rubicon Trail! The new Escape for NA does look much better. Expect there will be a price increase from the current model, pushing it over $7k more than a base Focus would cost. The current Escape is $6k more than Focus. Which means that Focus buyers won't be upgrading to Escape but going to another brand offering sedans in the sub $20k range. New 'Baby Bronco' which should bring back the boxy Escape look should also also add another price increase above the Escape, I am guessing at least $2k or $8k+ than a Focus. 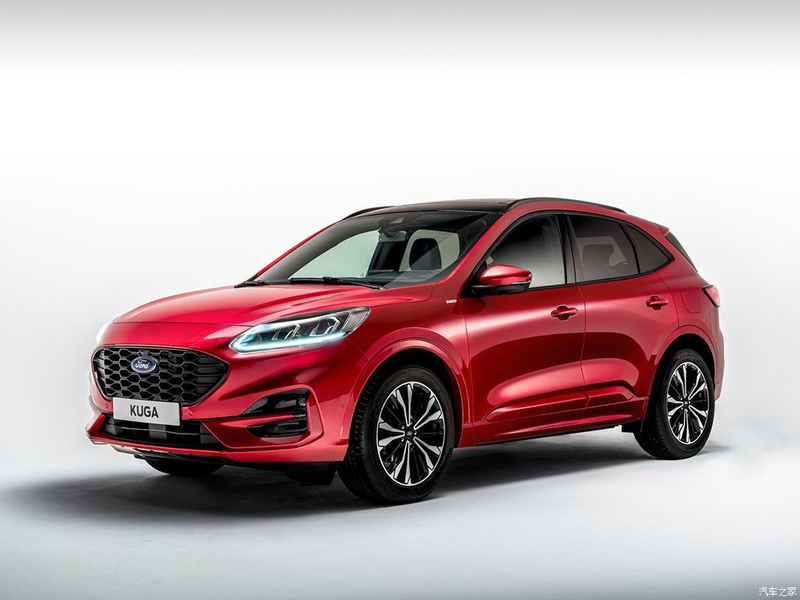 Which means that between the two Escape models Ford should be able to hold on to the compact suc/crossover consumers they already have and maybe some conquests from other compact suv/crossovers. But the compact car consumers will be going to another brand, and Ford is fine with that. 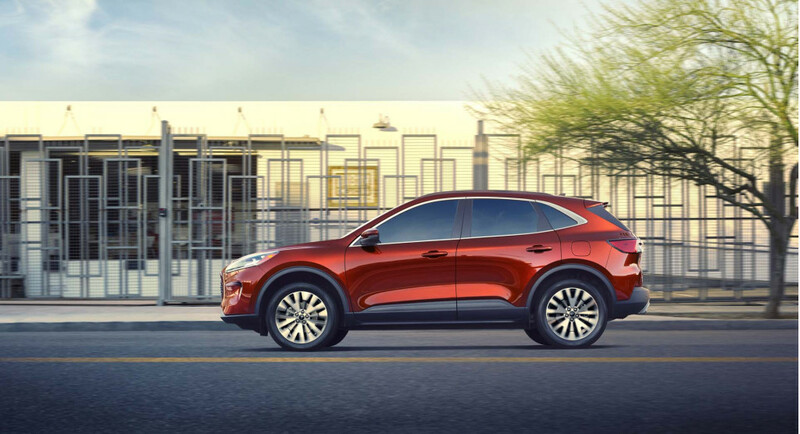 Since a sale of one of the two Escape models offers at least $6k margin. But consumer tastes are changing YTD. Just about all the compact crosovers/suvs are down this year and especially for March, while midsize and compact cars are up. Escape down at 21k is well below Civic that is up at over 33k, or Corolla at 21k or Altima at 23k, Camry at 33k or Accord at 25k. 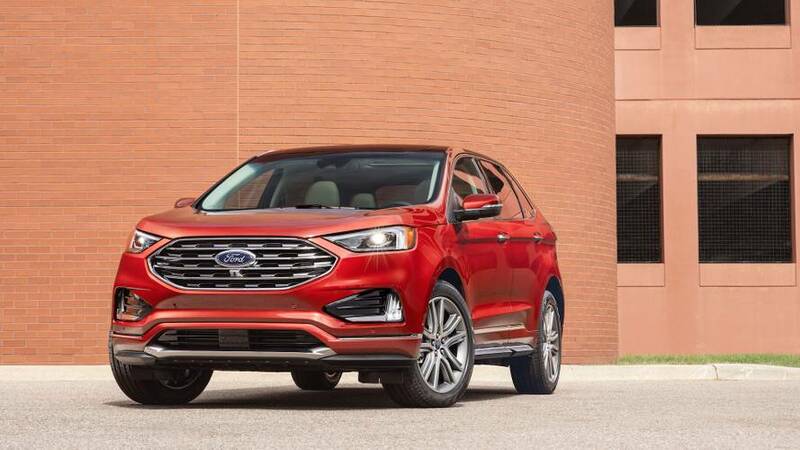 And the Ford Edge at just over 10k is outsold by the Ford Tramsit at just over 11k for the month and YTD. 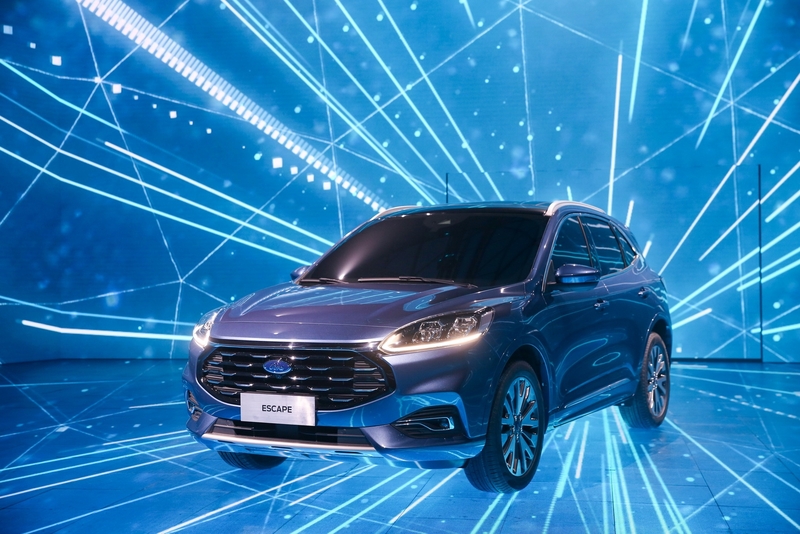 It does look like Ford's idea that consumers will just pay $6k+ more for an SUV/crossover for an 'image upgrade' is not paying off based on actual sales numbers, as consumers seem to be switching back to less expensive, better handling, more efficient sedans that Ford is cancelling. Well, Focus and Fusion has been cancelled in NA, but Fusion production continues out another model year with sales down to 14k in March. Looking at the change in consumer trends in motions today, my initial idea of higher volume Fusion/MKZ/Mondeo becoming Ford/Lincolns new 200+ - 300+ mile EV usiing VWs MEB platform still makes more sense than a low volume, very expensive Mustang-ish suv with Ford/industry greed producing a growing glut of overlapping SUV/crossovers canibalizing each other. Like I said in the other thread, a good chunk of Ford's lineup is about to be replaced, that's why sales are down - people don't want old models. 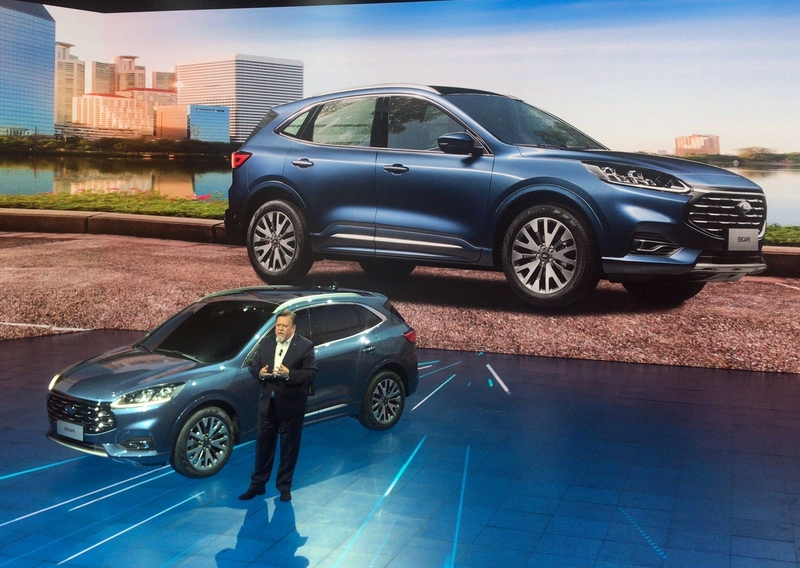 Also, there are other smaller/cheaper crossover models coming too. Social media is on fire over the design...lots of people are doing the same comparison we are here - it looks like a Kia.